← ABINIBI MULTIMEDIA LAUNCHES SKILLZ MAGAZINE – NIGERIA FIRST DIGITAL MAGAZINE! 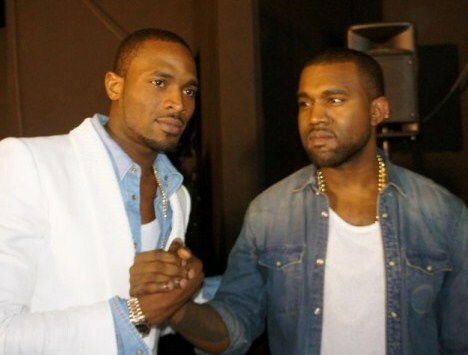 Posted on June 29, 2012, in News and tagged dbanj, G.O.O.D Music, kanye west, Scape Goat remix. Bookmark the permalink. Leave a comment.